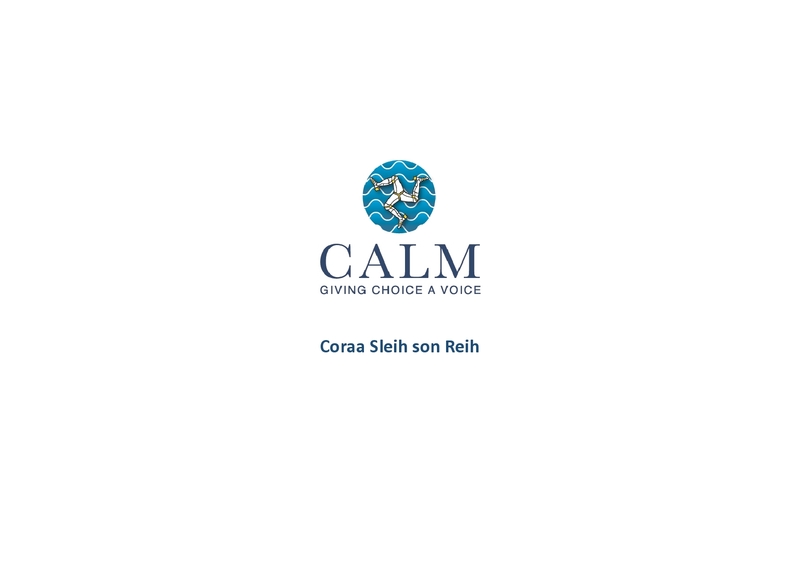 CALM is disappointed that the Abortion Reform Bill has been delayed a further week. 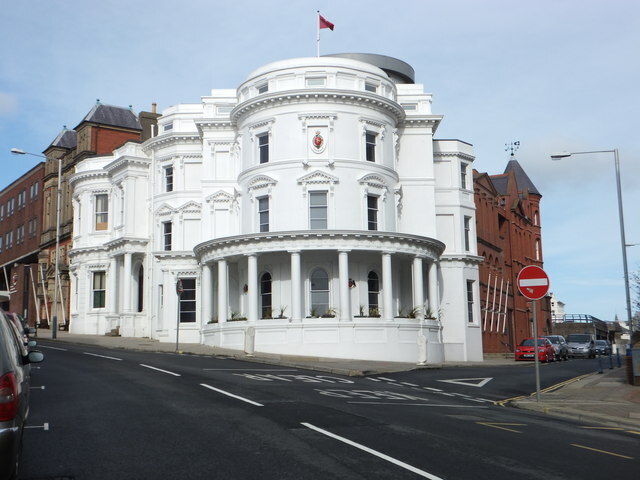 After the Lord Bishop delayed the ‘consideration of clauses’ of the Abortion Reform Bill 2018 at the last sitting of the Isle of Man’s Legislative Council when he introduced three new witnesses, the upper branch of Tynwald is back again on Tuesday 26 June to carry on where it left off. 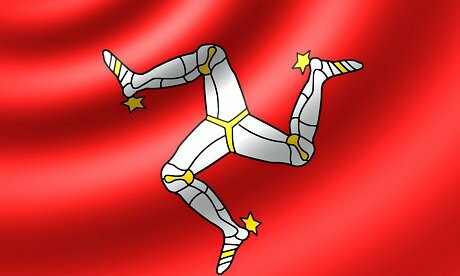 Isle of Man abortion law – what’s happening?